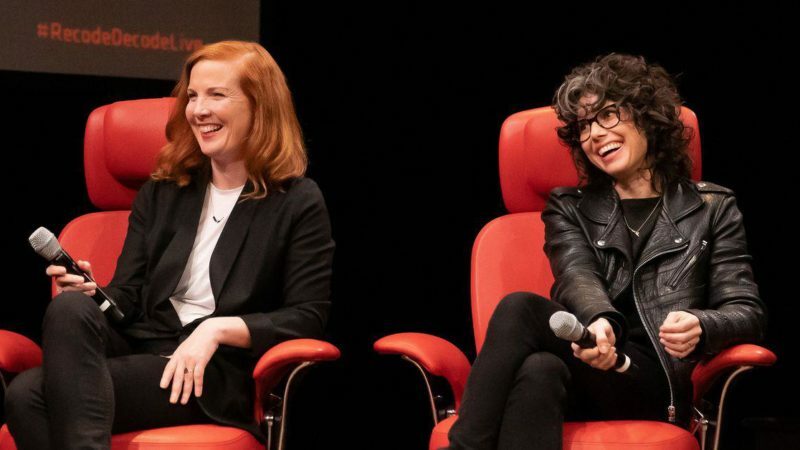 · AI Now Institute founders Kate Crawford and Meredith Whittaker discuss how AI will change your life and the impact it will have on society. · What are the biggest concerns with the expansion of artificial intelligence? How is AI expected to impact society as a whole? · Here’s what experts have to say about the future of humans and AI. Read the full article about how AI will change your life by Eric Johnson at Recode. 4 Key Opportunities for Inclusive Fintech in the U.S.
A good way to complement your interest in Tech for Good is to connect with others. Check out these events, galas, conferences or volunteering opportunities related to Tech for Good. If you are ready to take action and invest in causes for Tech for Good, check out these Giving Funds, Charitable Organizations and Projects related to Tech for Good.